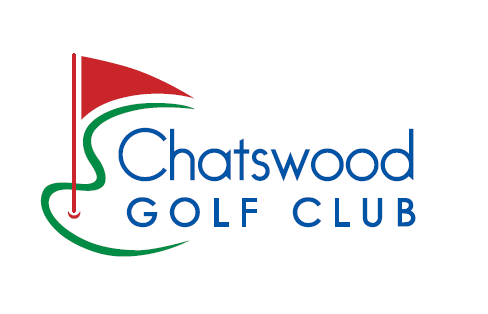 Chatswood Golf Club is located in the heart of the North Shore. We are looking for an experienced Food and Beverage Attendant who is comfortable behind the bar and on the floor to join our team. Your role will be to assist in the daily operations of the Bar, Cafe and Function Centre. You will be responsible to close the Club 3-4 times per week. If you are interested in the role and would like to join our team, please apply today!